Welcome to Rock Valley Christian Church. 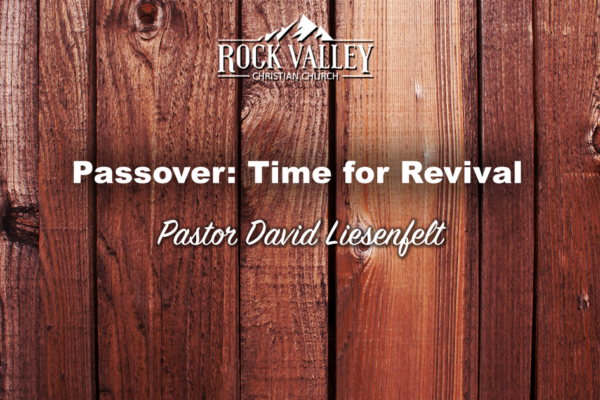 Join us as Pastor David Liesenfelt teaches on the importance of revival during this Passover season. What does it mean to Deny yourself and Follow God? 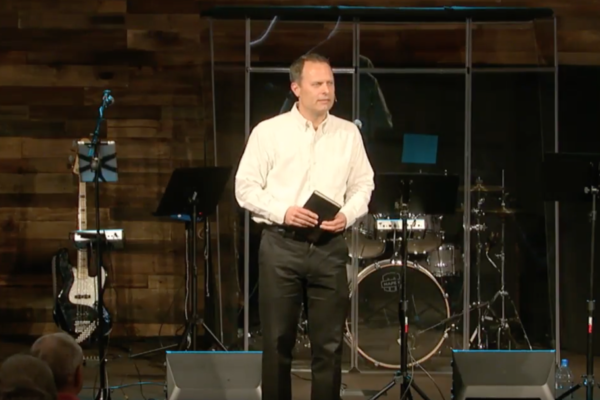 Pastor Scott Sharpen gives us a sermon on this lovely Sabbath day on what the bible says it looks like to die to yourself and follow god. Join us in following the shaping path of the holy spirit. Join us live in Murrieta CA at Rock Valley Christian Church. “Repentance” from RVCC by David Liesenfelt. Released: 2007.